Writing product reviews is one of those tasks that seems easy until you try it. It’s tricky to balance the right amount of information with a healthy dose of opinion. At times, crafting a helpful product review blog post may seem so tough that it isn’t even worth it! But we’ll let you in on a secret — people want to hear what you have to say. In fact, research suggests that most consumers turn to product reviews to help make purchasing decisions. That’s a whole lot of power, but it comes with a caveat: your posts need to be helpful. Not sure how to craft helpful product review blog posts? Not to worry, we’ve got your back. 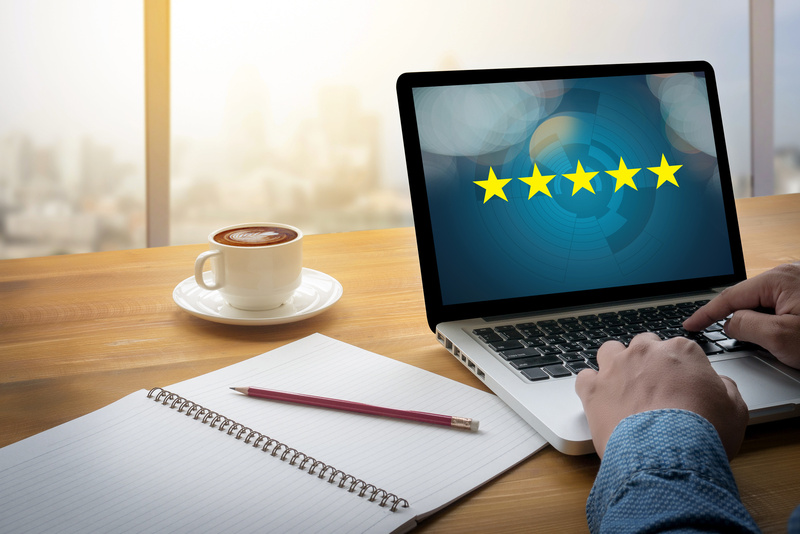 Here are a few helpful tips to get you started on writing product reviews that your audience will love. 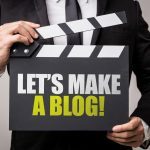 Of course, you can’t create the next big blog without first having an audience. Finding your audience can be pretty tricky, especially if you’re reviewing products that other, bigger blogs review. However, that doesn’t mean finding your audience is impossible. It just means that you’ll need to find your niche. As a reviewer, you have a unique set of experiences and opinions which is reflected in your posts. Even if you have a similar opinion to those of the other reviewers, no two people see a product in the exact same way. Think about what you have to offer and who your blog should appeal to. Informed consumers? Uninformed consumers? A little bit of everyone? There’s no wrong answer here. But before you review your first product, you will need to know who you’re writing for. While writing a review isn’t always a walk in the park, it does have a pretty simple formula. That’s it. Really, writing helpful product review blog posts doesn’t need to be like pulling teeth. But the trick is to write with purpose. William Faulkner once said that writers need to kill their darlings. This means that writers can’t be precious with their content. Reviews need to be short and to the point with as little filler as possible. Even if you craft a great review, there’s no guarantee that audiences will read the entire thing. People simply don’t have the time in today’s busy world. Accordingly, you’ll need to adjust your writing style. Write in simple, approachable sentences that aren’t too long or complicated. Additionally, ensure that your posts are skimmable. This means that a reader can scroll through your post and still get the general point of the review. First, always use headers for the various sections of your review. That way if a user is looking for specific information, he or she can find it quickly. Next, use bold text to accentuate the review’s main points. This isn’t always necessary, but it stands out and grabs the reader’s attention. Finally, include a final review score or summary. If a reader doesn’t have time to read the entire review, they’ll likely head straight to the conclusion. Make sure they still get the gist of your opinion. Whether you’re a reviews blogger or a general blogger, every post should include at least a few links. Linking is a great way to establish an author’s credibility, as well as boost a site’s SEO ranking. However, linking can be a little tricky, especially if you’re new to the blogging world. First and foremost, always include a link to the product you’re discussing. Say you’re looking at different TV options. When discussing a specific product, say an aerial antenna, you can write something like ‘learn more at this link’ and link to the product. Want to increase the time visitors spend on your site? The solution is simple: implement a sidebar. This sidebar should include information about the website, as well as a list of related articles. Now, this is going to require a bit of tagging and indexing on your part, but it’s worth it. Break reviews up into categories, and tag them accordingly before posting. That way if a user is interested in a similar product, he or she won’t need to leave your site to read a review. Writing a product review blog post is a great way to get some eyes to your site. But did you know that video tends to get more eyeballs than most written articles? Today’s audiences are always on the go. As a result, it may be easier to watch a quick three-minute video instead of reading an entire review. Plan for this by condensing your review into a short-form video. You’ll already have your script outline, just film the product in use. Most content creators hate reading feedback, which is understandable. It may feel like the audience is attacking something you worked hard on. However, there are lessons to be learned in most user comments. Make sure to take these suggestions to heart. For instance, if a user felt that a review wasn’t thorough enough, you can better outline product features in the future. Or if a video seemed too dark, you’ll know to adjust lighting for your next review. A quick note: it isn’t necessary to listen to every user’s opinion. Some people get a kick out of harassing others. However, for every troll, there are at least two great opinions that you can learn from. Last but not least, always make sure to disclose deals. Readers are already skeptical of most advertisements, but you can earn their trust by staying honest. If a business sent you a product for review, let your audience know up front. It doesn’t need to change your overall opinion of the product, but it should be disclosed. If you’re not sure where to start, check the FTC’s helpful Endorsement Guide. As a reviewer, it’s important to keep each and every one of these tips in mind. You’re facing a lot of competition, after all, but stay honest and true to your mission. 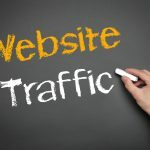 Before you know it you’ll get more traffic than you could’ve ever imagined! Be sure to keep checking ArticleCity for more helpful tips on blogging, marketing, and more.